SOLD! Westbrook Gardens Neighborhood Home in Wilmington NC! **SOLD! ** 3 bedroom, 2 bath home in the Westbrook Gardens neighborhood of Wilmington, NC! 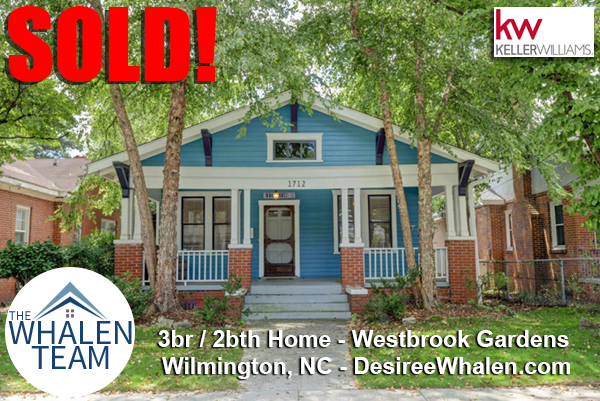 Need to sell your Wilmington area property? Call The Whalen Team today!